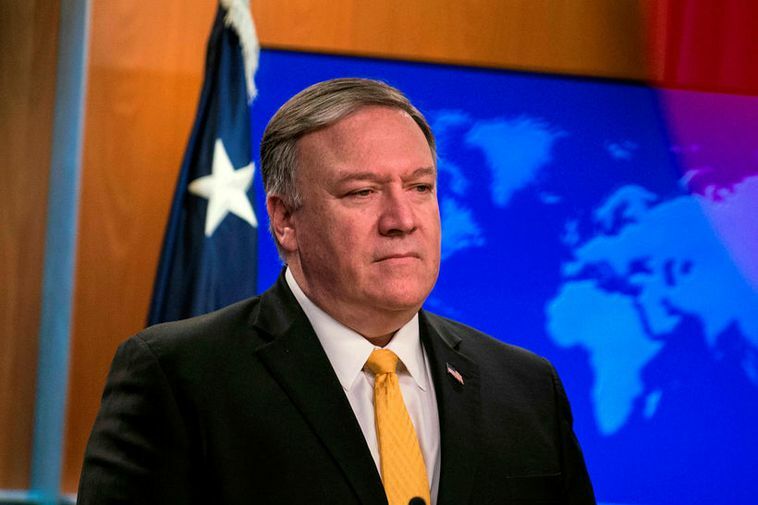 US Secretary of State, Mike Pompeo will be coming to Iceland next week to meet with Prime Minister Katrín Jakobsdóttir and Foreign Minister Guðlaugur Þór Þórðarson. They will be discussing economic relations between Iceland and the US and matters regarding the Arctic. Pompeo will be in Europe next week with his first stop being Budapest. He will arrive in Iceland on Friday February 15th.